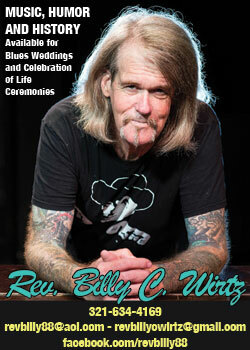 Did you know that Bobby Rush calls our magazine: The roadmap to the blues? Why? 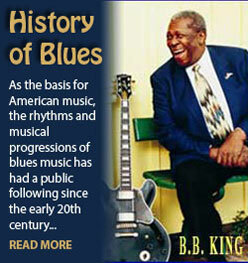 Because The Guide is jam-packed (approx.100 pages) with feature stories, art and photography by Blues’ top aficionados. The first third of the magazine is festival section (in date order) with hundreds of festivals including line-ups so you can get your blues groove on and plan your festival itinerary. 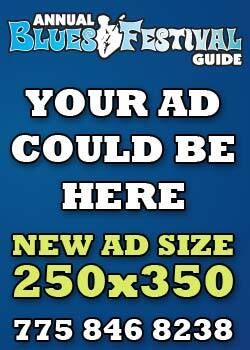 We are confident that you will want to include us in your advertising budget for the next issue! 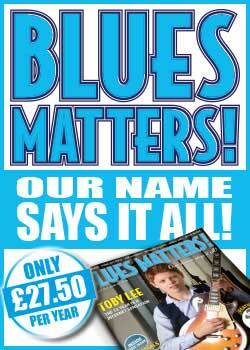 Our popular, annual, Blues publication has a 100,000 circulation, is free to the Blues community, offers great rates and features entertaining editorial by Blues’ top aficionados. New Blues fans are cultivated, marginal Blues fans are converted and Bues societies gain new members thus giving our advertisers more potential customers. That’s how we contribute to Keeping The Blues Alive! Our rate card provides a wide range of ad sizes and prices to fit every budget. 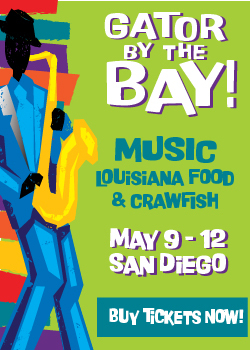 And remember, reaching 100,000+ potential customers for such a price makes the Blues Festival Guide your most cost-effective advertising buy. Call now to reserve your spot in the magazine! 707-630-3304 , or email us. 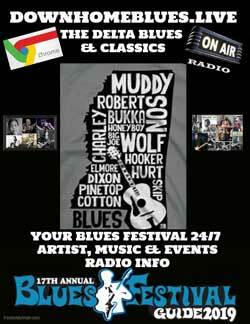 Order Blues Festival Guide by clicking on “Order” tab below. Over 100 pages chock-full of history, interviews, lifestyle, festivals, trivia, cuisine, more. 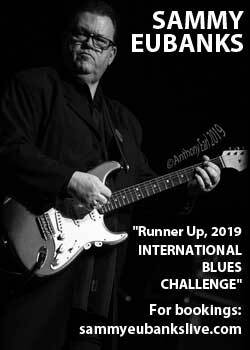 100,000 copies are shipped out via UPS to U.S. and Canada distribution points each April; and fans can pick them up for free through Blues Societies, clubs, cafes, radio stations, record stores, and of course festivals. Because it is an annual guide to festivals, readers retain the magazine and refer to it over and over. Fans anticipate the publication date, and when they obtain a copy, they hold on to it for years as a collector item. homepage which makes it available to blues fans around the globe! 100,000 copies are printed and distributed starting mid April. It is free-distribution circulation. 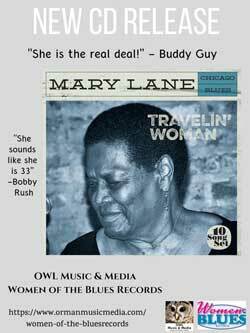 Blues societies, festival promoters, and advertisers around the U.S. and Canada pre-order boxes of Guides to distribute among their members, in their communities at music stores, coffee shops, clubs and festivals. Fans pick them up for FREE! Please check “Order” tab for details. Additionally, the entire magazine is available for free in Digital format so fans around the world can have access to it. The first part of the Guide (after Table of Contents, page 1 and 3 of advertising) is the Featured Festival Section. The Festivals are in date order for the convenience of fans planning their vacations. The Festivals are also in alpha order on the index page so they are easy to find. The remainder of the Guide is standard magazine format with 50/50 ads to editorial. The Guide is printed on 325#-70 bright, white, recycled newsprint. Newsprint will ensure that advertising is affordable for promoters and other potential advertisers. Plus we use recycled newsprint which can then be recycled again after the magazine is read. Better for the environment. The covers are 70-lb. coated, glossy stock and are sold at a premium. The size is standard 8.5″ X 11″ magazine format. The pages are stitched in.